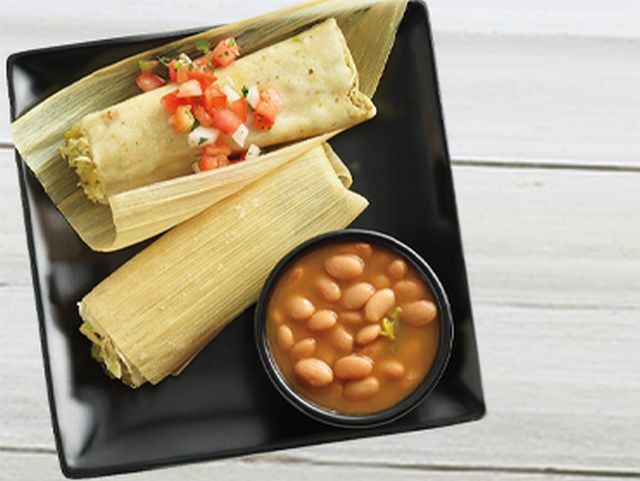 The holidays are prime tamale season, which means chicken tamales are back on the menu at El Pollo Loco for a limited time at participating locations. The tamales are featured in several combos and can also be added to any family meal. 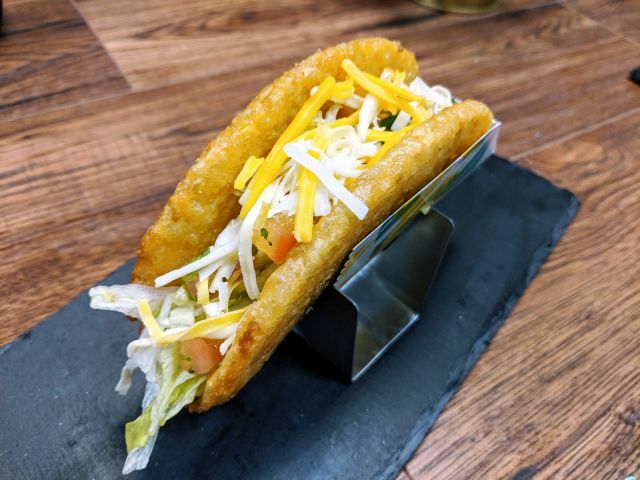 Photo via El Pollo Loco.